When your baby sleeps soundly, everybody sleeps soundly. 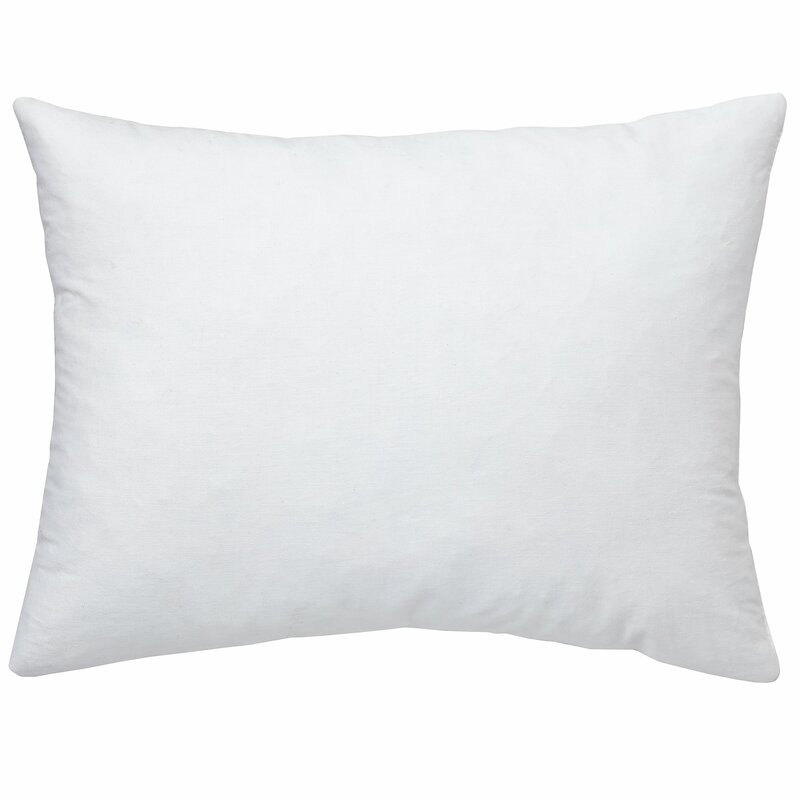 You know you can't sleep on anything but the softest cotton sheets, and you don't want anything less for your baby. 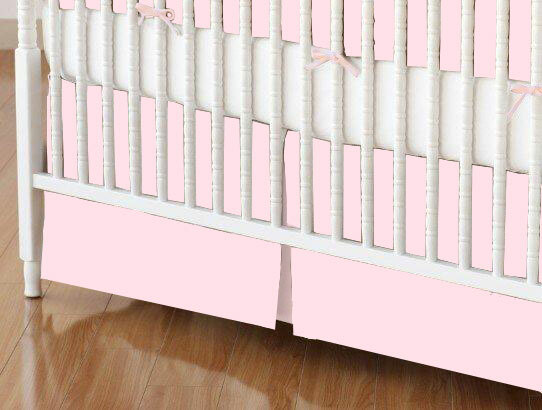 Explore SheetWorld's baby pink mini crib sheets in 24" x 38" sizing. You'll love the delicate baby pink color of our mini crib sheets, and you'll appreciate their pure cotton construction. 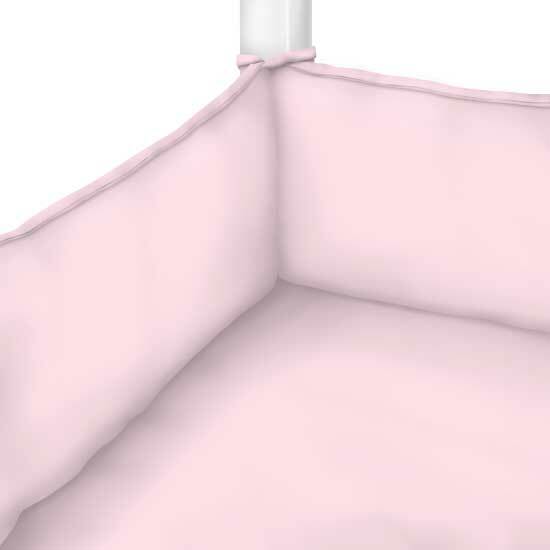 Best of all, our baby pink portable crib sheets are made in America, which means you'll never have to worry about manufacturing practices or quality. Looking for the perfect gift for an expecting mom? 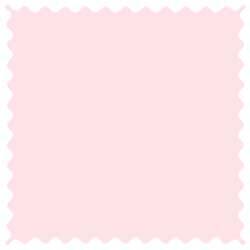 Why not order our soft, pure cotton pink mini crib sheets? 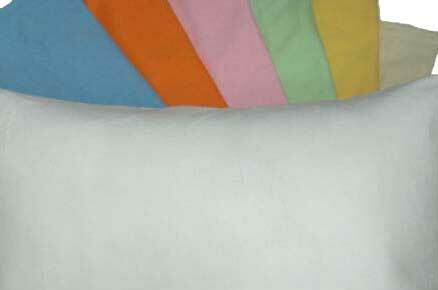 She'll love how soft and smooth our fabric is, which will help her baby stay comfortable at all times. We also have a huge selection of coordinating blankets, stroller accessories, changing pad covers, sheets for hard-to-fit cribs, bassinets and more. Can't find what you're looking for? We make custom orders for customers just like you every day. Order more than $75, and you'll even earn free shipping! Who wants to pay hundreds of dollars for sheets? At SheetWorld, we know your budget is important but we also understand the need for high-quality fabrics. 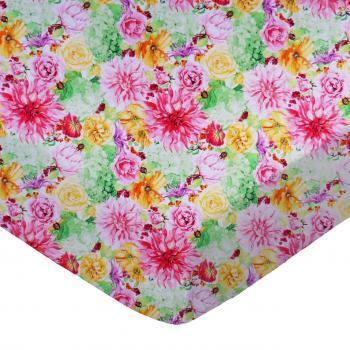 When you shop with us, you'll love the discount prices we offer on products made with quality construction from a huge selection of prints, colors and fabrics. Discover why the world buys sheets at SheetWorld, and order your baby pink portable crib sheets today! Reasonably priced and looks wonderful. I got this for our mini crib, and it fits and feels perfect! Washes up great, and is extremely soft. 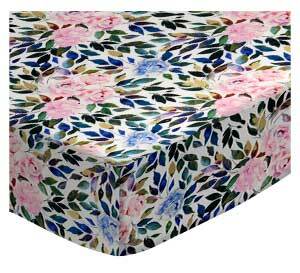 I bought these sheets for my daughters mini crib and they fit well. The material is soft and perfect for what we want. 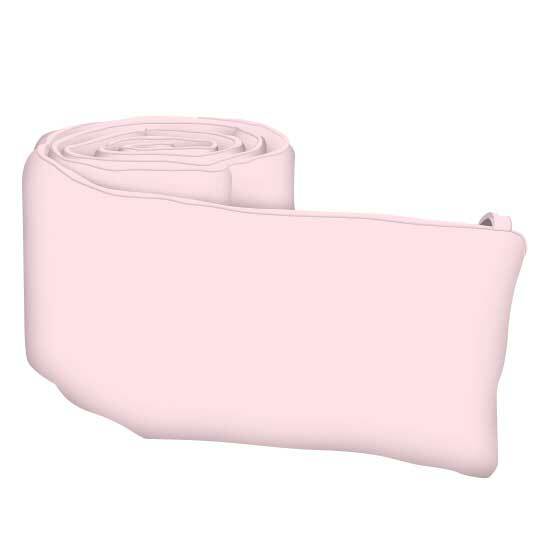 I purchased this soft baby pink sheet for my daughter after she gave me feedback that she loved the yellow baby sheet I got her. She compared it with another sheet I had purchased at a different site and said " it's really soft." I will definitely return!